Partake in a healthy ration of nuts if only for a fleeting moment when relaxation is yours. 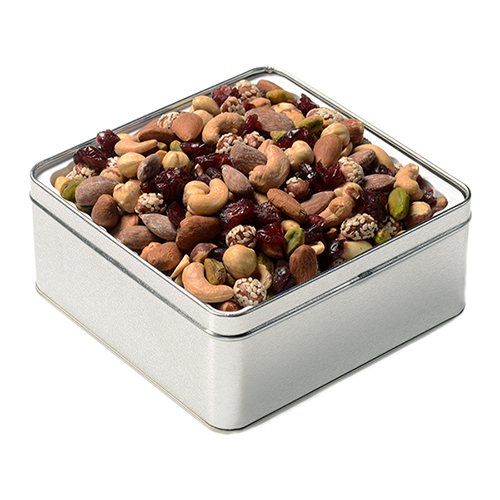 Fastachi signature gift box holds a clear container with plenty of Fastachi's Cranberry Nut Mix for this second and other calming ones to come. Partake in a healthy ration of nuts if only for a fleeting moment when relaxation is yours. 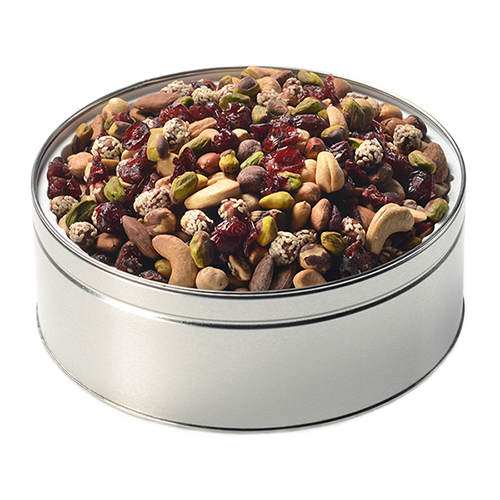 Fastachi signature gift box holds a clear container with plenty of Fastachi's favorite Cranberry Nut Mix for this second and other calming ones to come. We were given a box of these for Christmas a few years ago, and have given them to friends and family ever since. Everybody who tastes this mix raves.. a really nice preeent. 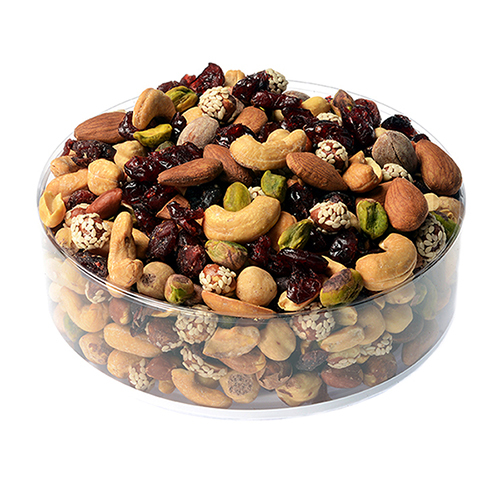 Feb 22, 2016 | By Mary T.
Excellent mixture of nuts and makes a great gift! We bought a dozen of these boxes to give to friends and community helpers this Christmas. Everyone loved them and gobbled them up. 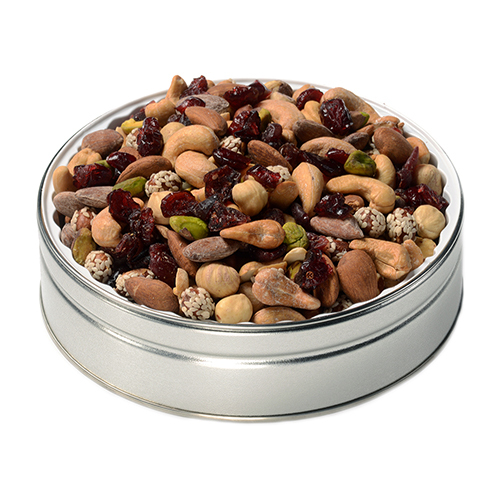 Very nice combination of nuts and cranberries.